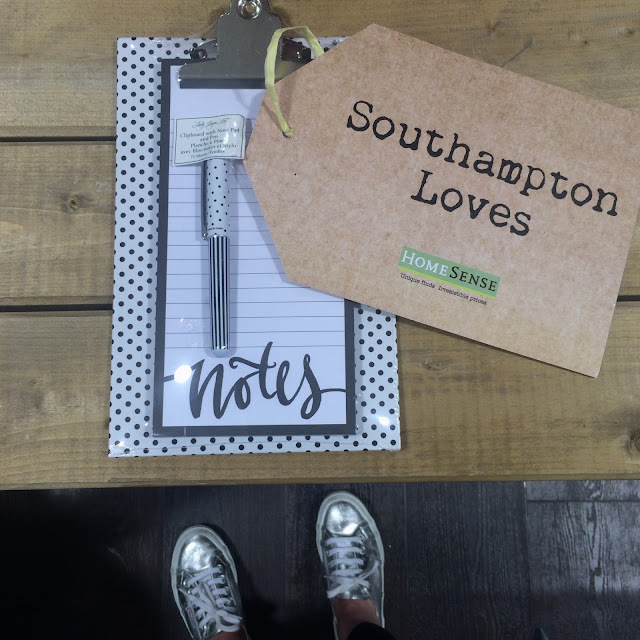 I was recently invited to Homesense in Hedge End to indulge in an evening of shopping, whilst having a snoop at the latest arrivals in store. I have always loved homeware, my parents will tell you how I used to re-arrange the lounge, forever wishing I had my own house to style. Instead, the furnishings in my bedroom now change at least every year to make up for it. Pinterest is ultimately to blame, so much interior inspiration. 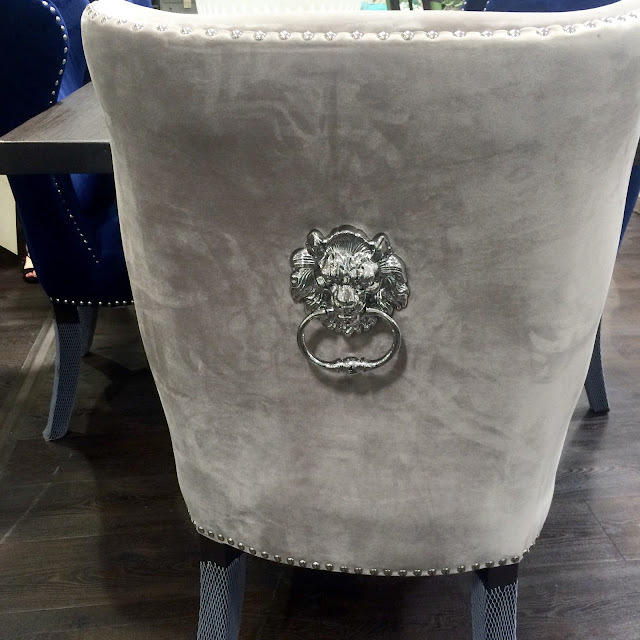 I fell in love with these beautiful grey & navy velvet chairs. The extra detailing of the chrome studs and lions head knocker creates a more modern and chic feel towards the classic style. Imagine a dining table complete with these - showstopper! 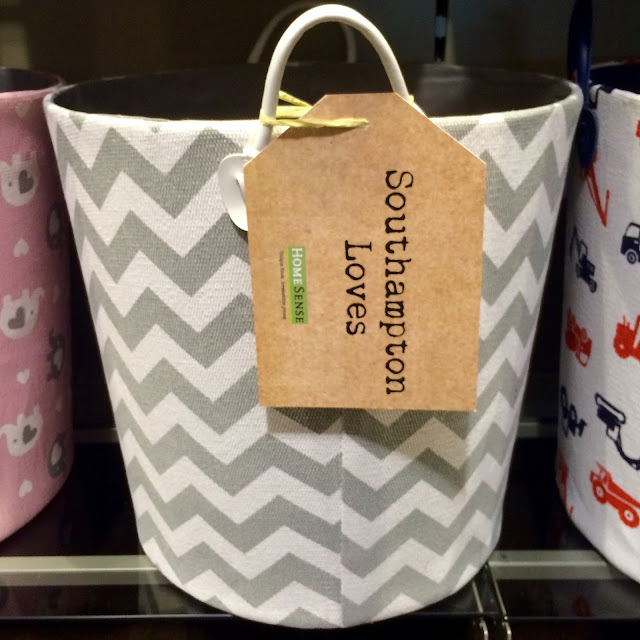 I can assure you, they would have been coming home with me if I had the space and funds. The arm chair and footstool were real winners too, there's something about pink and grey that I just love. As soon as I laid eyes on the fabulous silver cushion I knew it was mine - just look at how it adds the finishing touch to the navy chair, oh and it matched my shoes! I already have six cushions on my bed but what's one more? Plenty to go around!! I also purchased the monochrome notepad - v handy for the to-do lists and reminder notes, anyone else got memory loss? 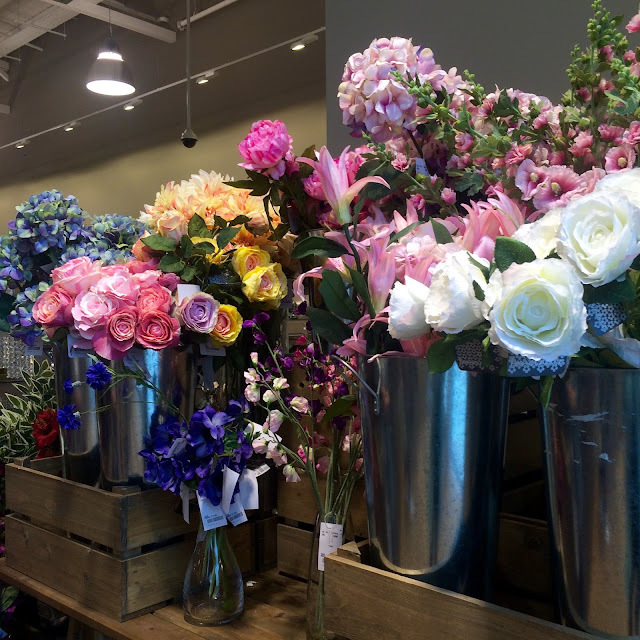 As always, a bit thank you to the PR ladies & Homesense for a wonderful evening. PS. Appreciation sentence for the sales assistant who served me and wanted a mention... legend.